Around 2000 students have graduated from TKIS since the first group of IB candidates graduated in 1992. We encourage our alumni to register their details through our alumni portal so that we can keep in touch with you from time to time. We publish an alumni e-magazine twice a year and would love to hear how you are going, where you are and what you’ve done since leaving TKIS. 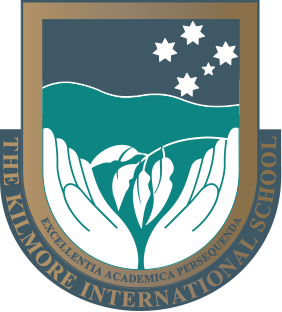 Please also “like” our school Facebook page to keep up-to-date with what’s happening at TKIS!